Instagram is trending App in 2016 so we want to give you 9 more Tricks how to manage your Instagram account easy and fast. -Are you one of those who are always low on data? Or maybe you wish to use Instagram without feeling guilty about the amount of data that is sucked by the app. 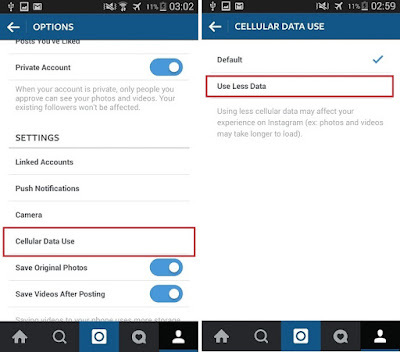 A good solution to these issues is the option option of using less data that Instagram provides. For this, you’ll need to go to the options menu and then tap on Cellular Data use. -Tapping on cellular data use will provide you the option that says Use Less Data. Tap on this option for efficient data usage. 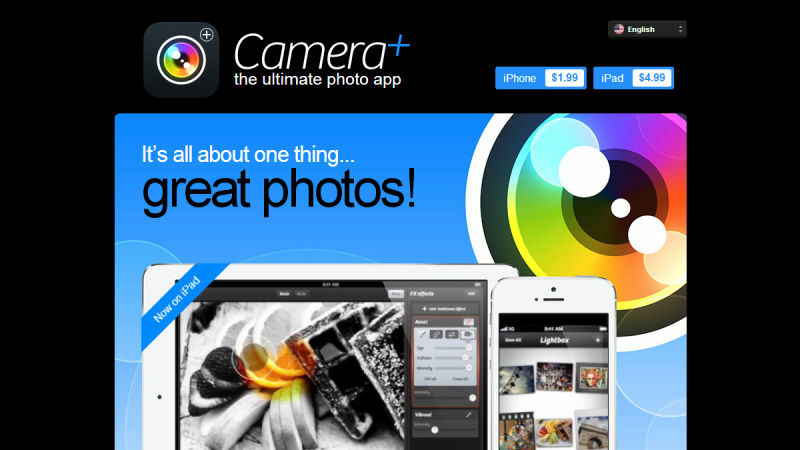 -Most of the applications that help us to share media, do so by compressing our images. Even though this is in the best interest of users as compressed images lead to less data usage, a simple fact is that some people don’t wish to part with their high quality images. 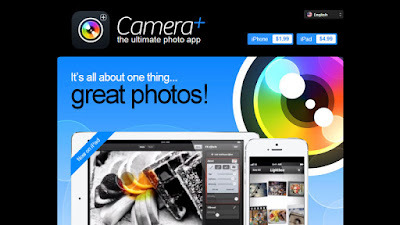 The easy way out that Instagram found for its users is to save their original images. This is an option that Instagram provides in the option menu. 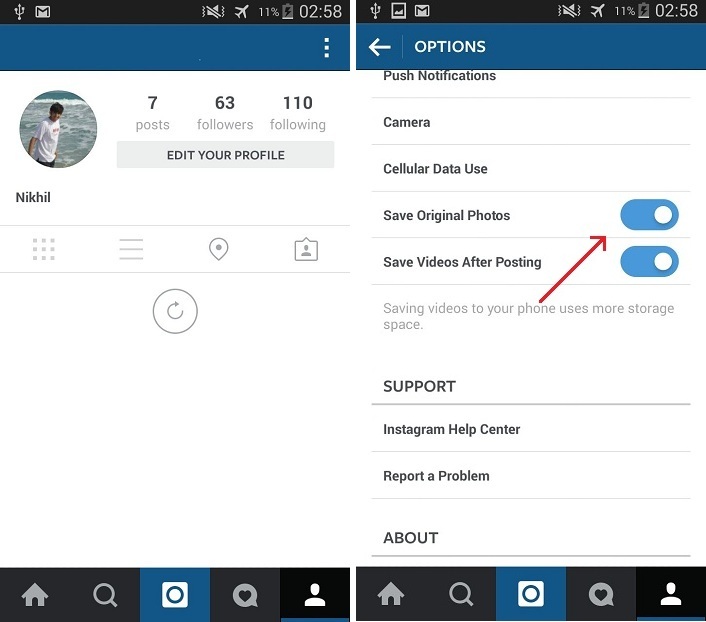 -To access this option, all you need to do is to open your Instagram account and go to your profile, and in your profile tap on the three dots that symbolize options on the top right. -Think twice about why you're hashtagging your pictures: is it to get them seen by more people or to add them to the mix at a public event? 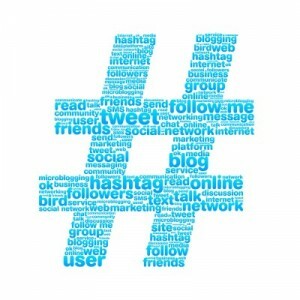 Pick hashtags that are too common and they'll get lost in the flood, so keep them relevant and use them sparingly. It's also worth browsing through related hashtags already being used on Instagram to see if there are niche hashtags or even official hashtag streams relevant to your images that you didn't know about. Be specific, be relevant and be observant is the advice from Instagram staff when it comes to using hashtags. -Most people have got the hang of adding a few hashtags to their Instagram photos, but there are a few extra tricks that you can use to be a real pro. For starters, try using emoji in your hashtags — this is huge right now. -You can also add hashtags to either the original description or a comment on the photo. So, if you want to keep your description brief for auto-posting to other social networks you can simply post hashtags in the comments instead. Don’t forget that you can edit descriptions now, so there’s no excuse for leaving the hashtags off if you forgot in the first place. -Another neat trick you can use is to add hashtags in the comments of other people’s photos. This could be really useful if you’re running an event and you know key attendees aren’t tagging their own photos with your event hashtag. 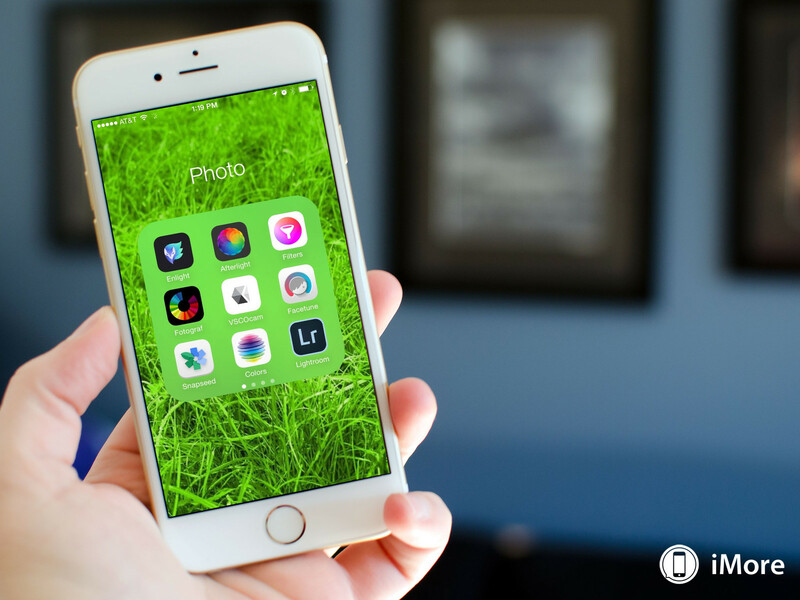 -As Instagram is able to load in photos from your phone or tablet as well as take them with its own camera, you can add some third-party apps to the mix. 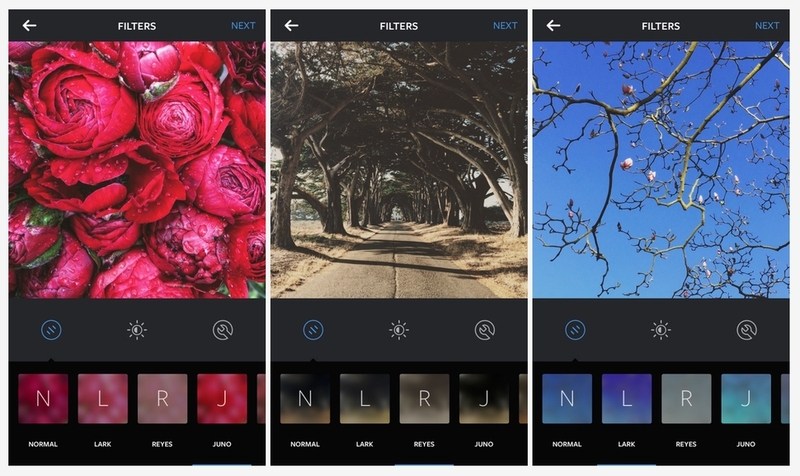 Plenty of apps (such as Diptic for iOS or Photo Grid for Android) will let you create photo collages within one Instagram image, while dedicated camera tools (like Camera+ or Camera Zoom FX) can really take your snaps to the next level before you even open Instagram. -You can invest in some extra hardware too, to get more out of your phone's camera lens—everything from fish eye attachments to tripods can help improve the quality of your Instagramming. -In order to get the embed code to share an Instagram photo on the web, you first have to find the post via Instagram on the web, then click the three dots symbol in the bottom corner, and choose Embed. You can then copy the code. -Instagram adverts are defined by the “Sponsored” label in the top corner, but you don't have to scroll by annoying ones in your news feed. Click on the three-dot symbol at the bottom of the advert to either hide it or provide feedback. -Ever wondered how some people have a website address below their name? It’s a neat hack. Add your URL to the location field of your photo and it will show up under your name for that photo.